Facebook’s nightmare 2018 might be over, but its 2019 is just getting started. 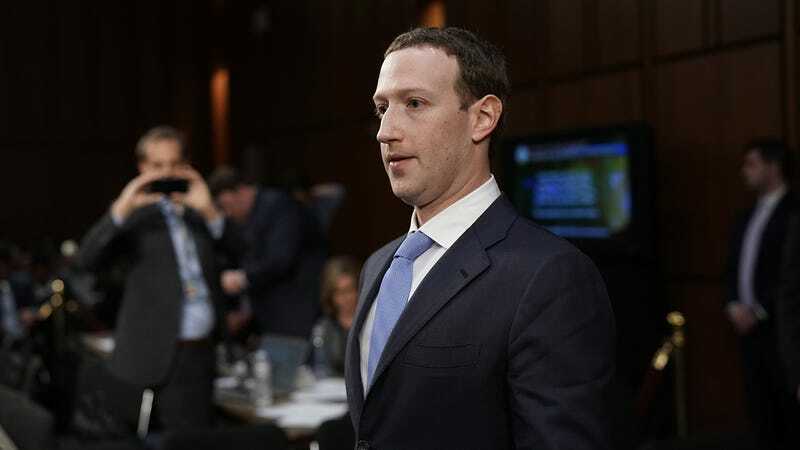 A federal judge ruled Monday to make public a new batch of court documents detailing how Facebook made money off children. The documents come from a 2012 class-action lawsuit and will be made public thanks to requests by Reveal from the Center for Investigative Reporting. A sneak peek into records given to the nonprofit in October reportedly shows Facebook’s own employees were concerned they were effectively tricking children into racking up thousands of dollars in game charges. The documents also indicate Facebook failed to give parents refunds, according to Reveal. The lead plaintiff in the case involves a child who unwittingly racked up thousands in charges while playing a Facebook game. In this instance, the child was unaware Facebook had his mother’s credit card on file as the kid unwittingly bought virtual currency, according to court documents, which resulted in several hundred dollars in charges over a few weeks. While the mother requested a refund from Facebook, the company did not comply, and the family ultimately filed a lawsuit. According to Reveal, the records also highlight how some Facebook employees raised concerns that parents were being charged without their consent. One example cited by Reveal indicates the social media giant knew the average Angry Birds player on the platform was just 5 years old. Facebook also reportedly knew that in nearly all cases, parents did not think their children would be able to make additional purchases without authorization or passwords, and that children were likely to be confused as in-game currency wouldn’t appear to be “real money” to minors. One particularly disturbing exchange involves two Facebook employees debating whether to issue a refund request involving a child who inadvertently charged over $6,000 in just two weeks. The child is described as a “whale,” a casino term used to describe reckless spenders. Yuck. Expect more messed up details to come to light in the coming days. Facebook has about 10 days to make the majority of the documents, which total over 100 pages, public.